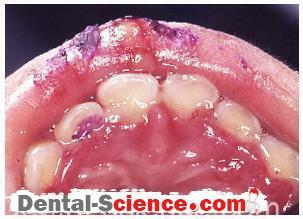 – For many years the goals of periodontal surgery have been determined by functional aspects only. – During recent years periodontal surgery has shifted its focus from achieving more functional goals toward a combination of both good functional and esthetic results. secondary (e.g. 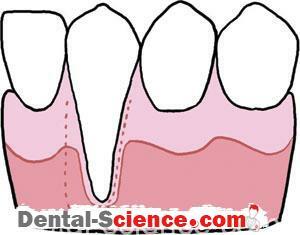 treatment of recessions or the creation of papillae). 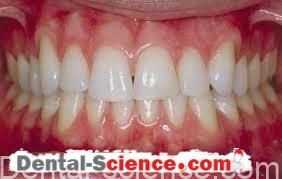 – Predictability becomes the key word in this type of periodontal surgery. – Mucogingival surgery is a broaderterm that includes nonsurgical procedures such as papilla reconstruction by means of orthodontic or restorative therapy. 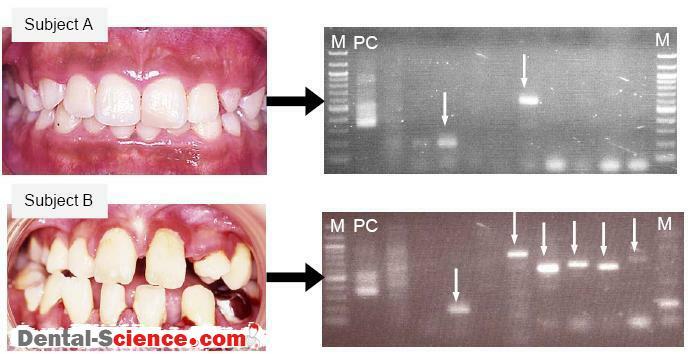 of teeth that are not likely to erupt.